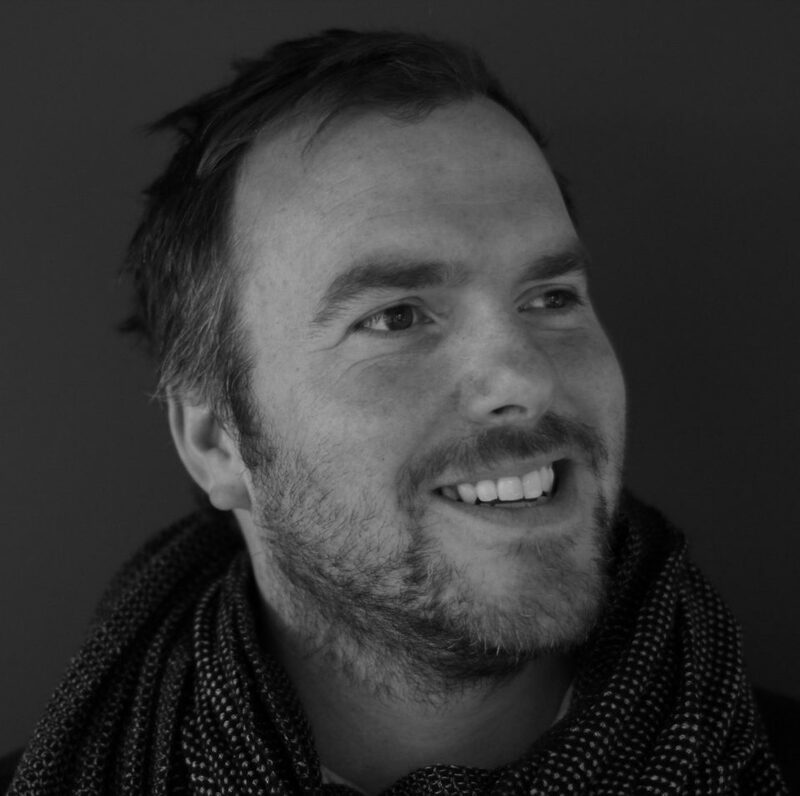 Paul is a partner at Made by Many, leading the service design practice. At MxM he's been responsible for Skype in the classroom an award winning service to support a global network of teachers using Skype in education. He was also at Live|work for ages working on services for Aviva, NHS and Streetcar.